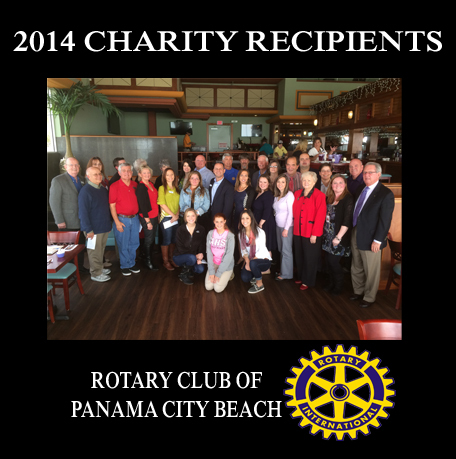 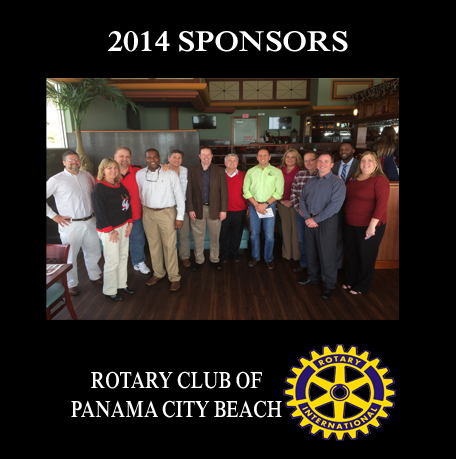 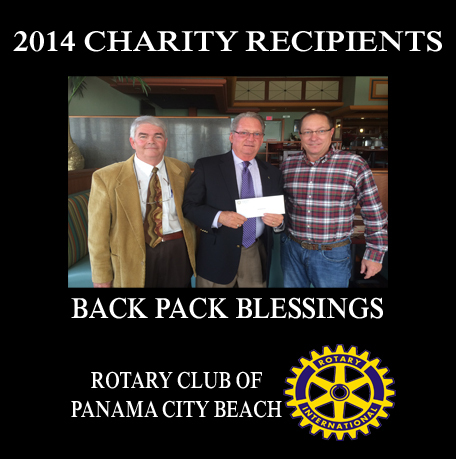 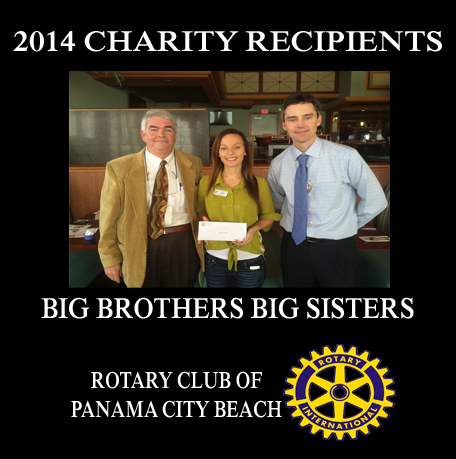 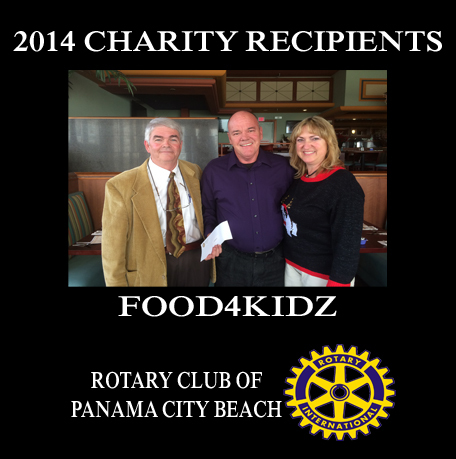 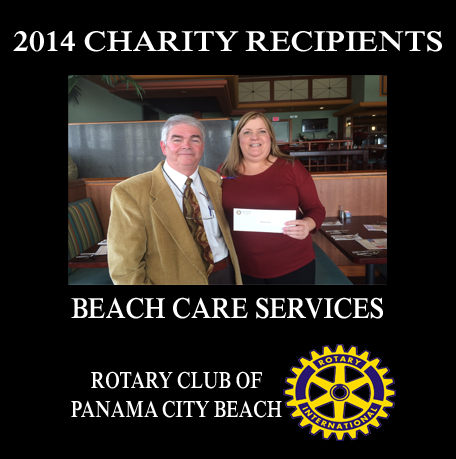 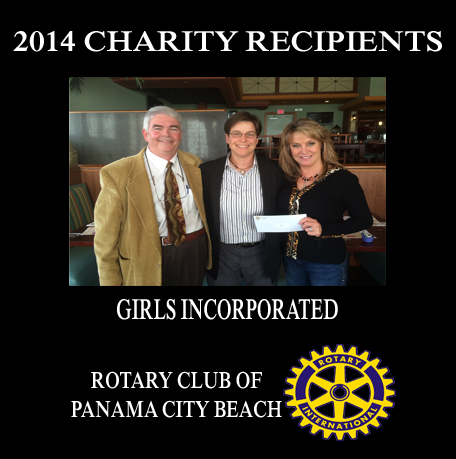 Grills Gone Wild BBQ event was organized and sponsored by the Rotary Club of Panama City Beach. 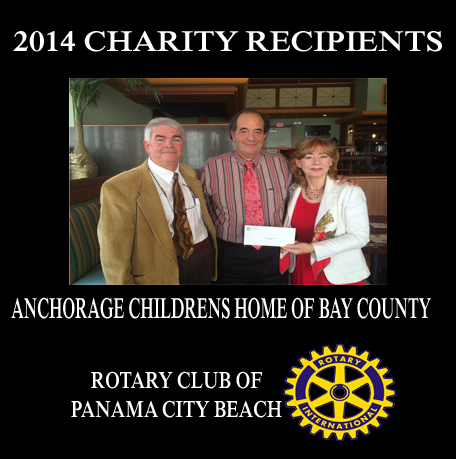 Proceeds from this event enable our club to support many local charities in Bay County, Florida. 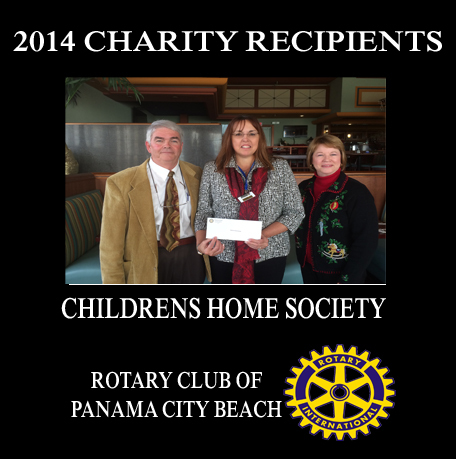 The funds raised from this event enable our club to support the following organizations.